Benjamin Clementine is fast becoming one of the most exciting artists to emerge in 2014 and new single "Condolence" is further proof. The beauty of it (and the rest of his music) is in its simplicity and how that allows Benjamin's voice to shine through. "Condolence" is the lead track from Benjamin's forthcoming Glorious You EP, which will be released on August 25th. You can pre-order the EP now on iTunes. 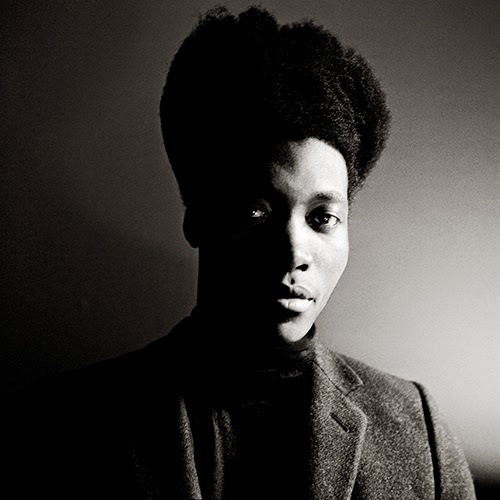 If that's not enough Benjamin will be touring Europe from August 7th, you can view the dates and purchase tickets on facebook.com/benjaminclementine.